November 20, 2018 · fresh · 0 . In October 2018 representatives of Energosteel company visited our long-term partners in Romania. 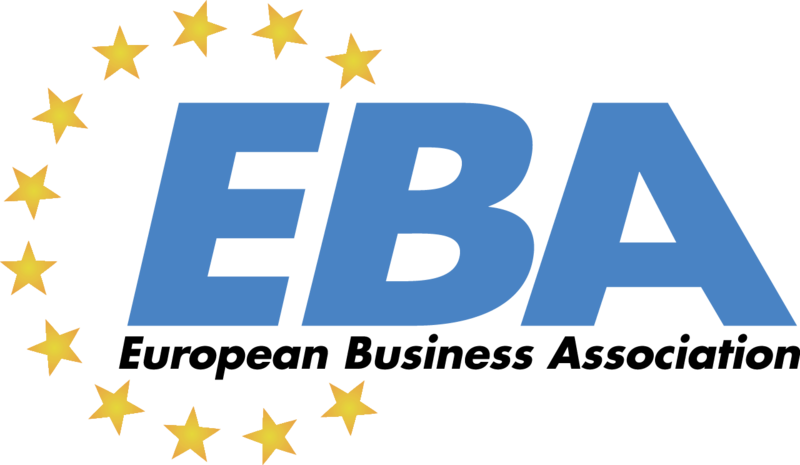 Romanian market is interesting for our company, because there are many construction enterprises, which specialized on aerated concrete production, as well as several companies of mine industry there. Our first delivery to Romania was made in 2013. 5 years later, we achieved stable monthly shipments. That fact characterized Energosteel company as reliable partner, who supply quality product. The main purpose of the business trip was to identify requests and wishes of our clients, as well as to discuss ways and methods of improving our collaboration. 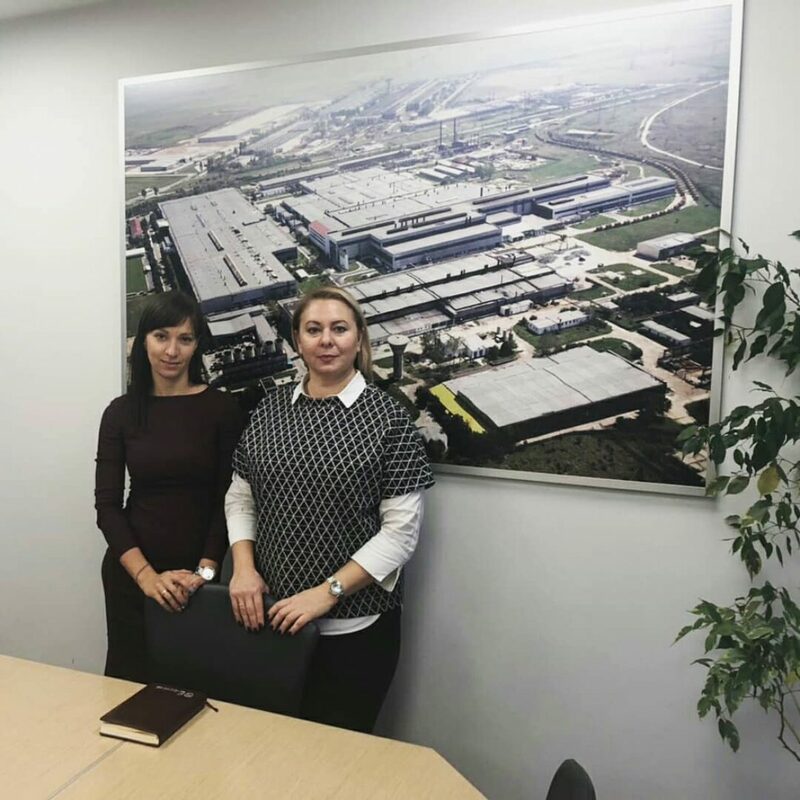 The same visits representatives of Energosteel company usually try to make once a year in all directions, in order to improve quality of our company work and be correspond to growing needs of our clients. Being in step with the times, expanding our capabilities, perfecting our work and not standing still are important principles of the Energosteel work.